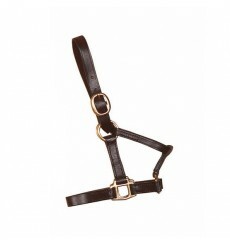 Stable halter for sale online in our online shop Saddles4sale. 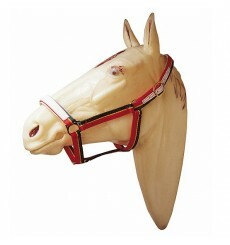 Buy a stable halter. 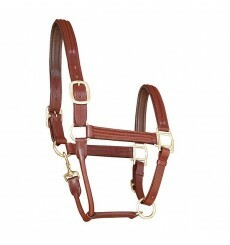 English stable halter made of leather. Ridged halter. 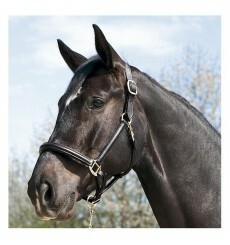 Available sizes: FULL and COB. 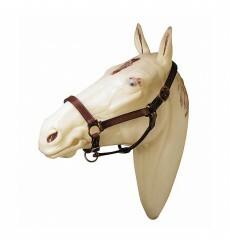 Leather bridle, Kieffer stable halter, high quality. Sizes available: FULL and COB. Black color halter.